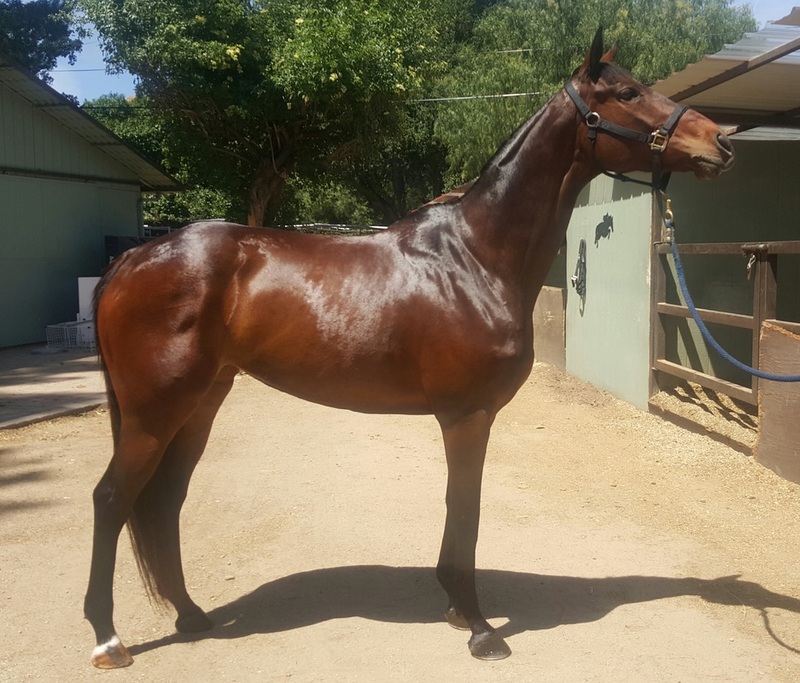 Juliette is a fantastic, smart, calm, honest, kind athletic mare. 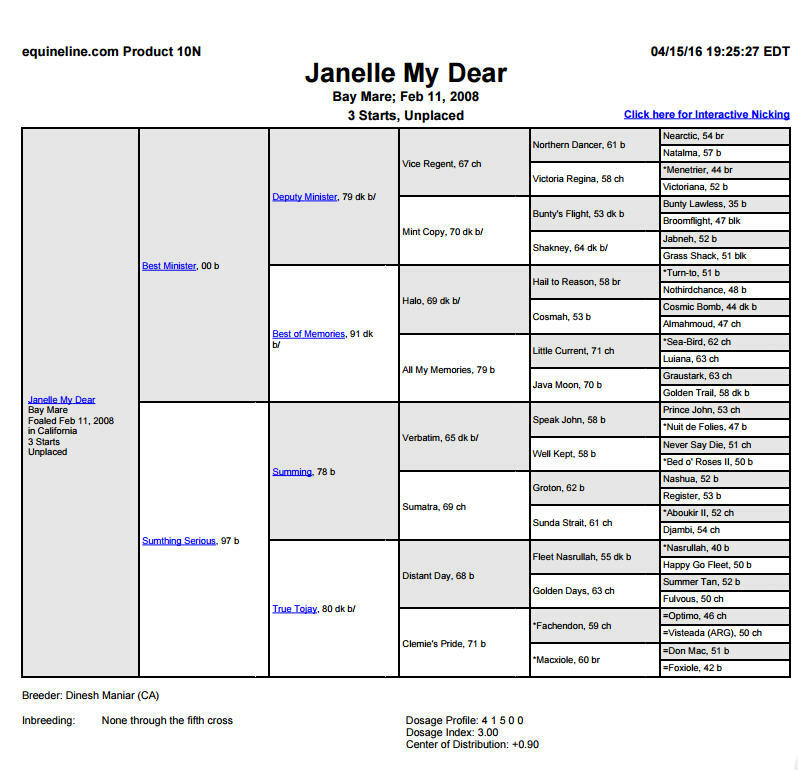 Registered name "Janelle my Dear" She is a sweet sweet girl to boot. Very athletic and shows a lot of willingness to excel in dressage and she would make a phenomenal hunter.